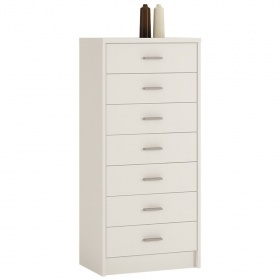 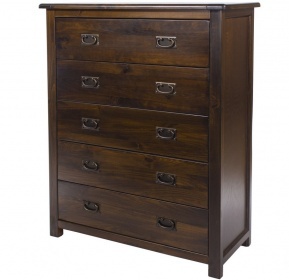 With nine drawers this chest if perfect for keeping smaller items stored away in an organised manner. 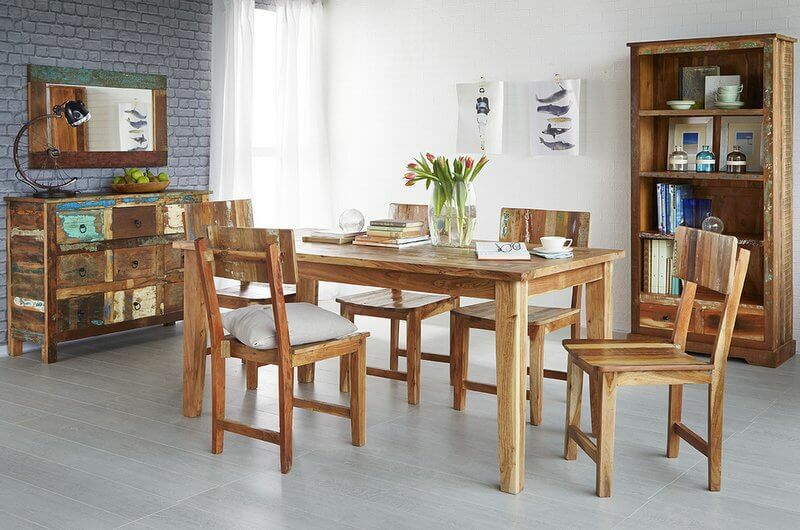 Looks stunning used in any room of your home. 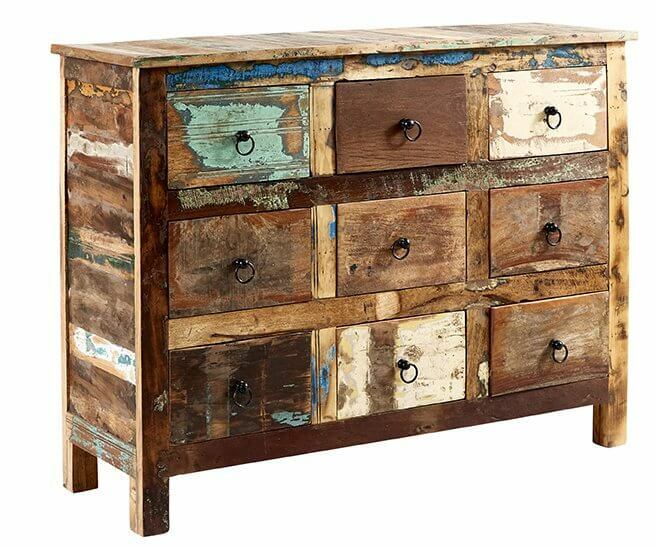 The colourful patina adds a warm rustic feel to the merchants chest. 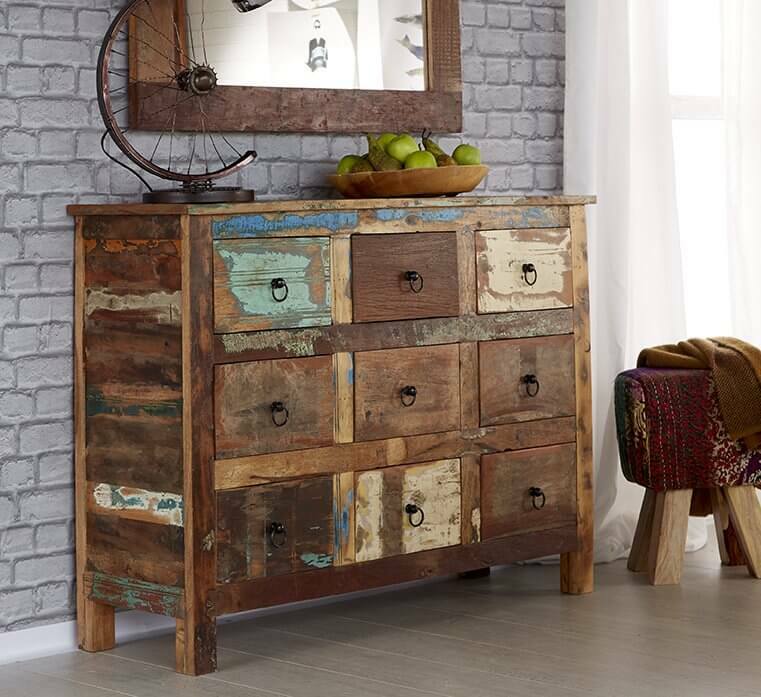 Made from 100% reclaimed solid wood with the original markings and colour variations of the different woods left to give each chest a unique feel. 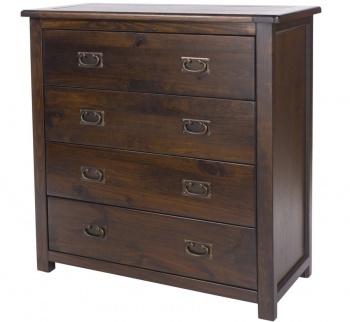 Strong and sturdy build. 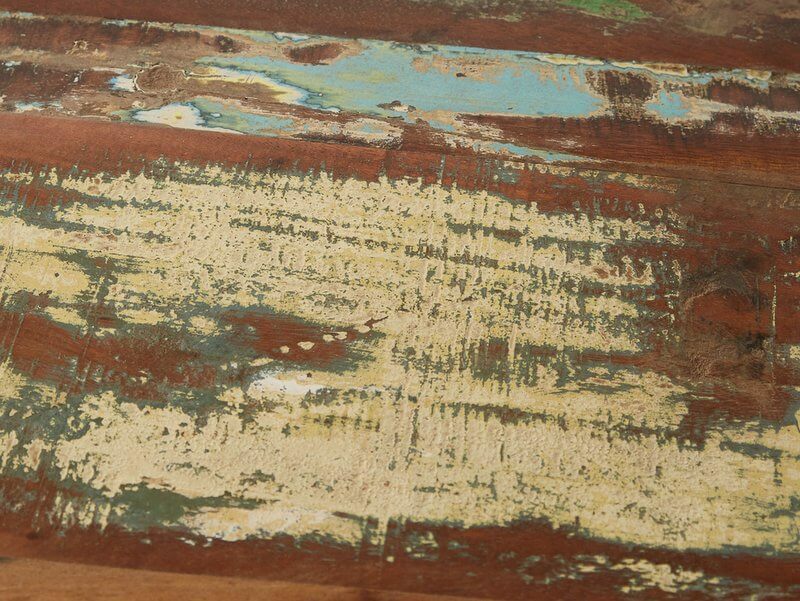 Designed to last you for many years to come.